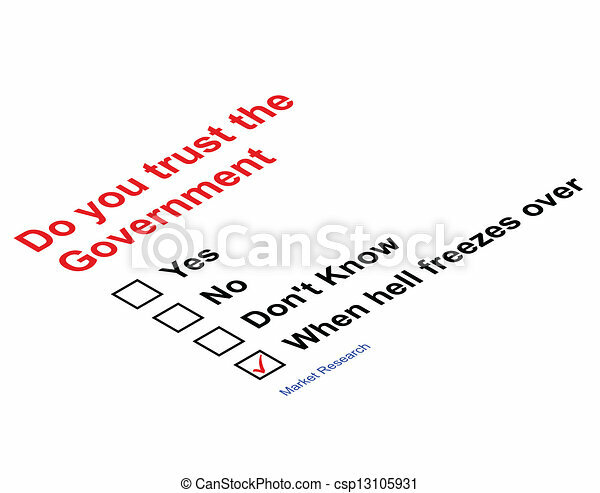 Trust government market research questionnaire isolated on white background. 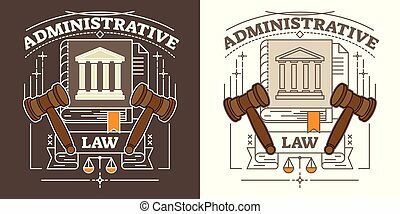 Administrative law vector illustration. 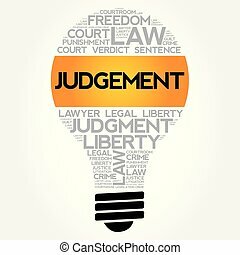 Brown and white animated visualization with hammer, courthouse, justice scale and truth book. 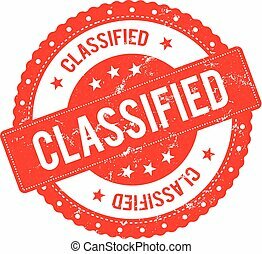 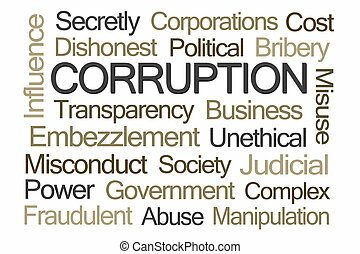 Authority, control, judgment, crime and government symbol. 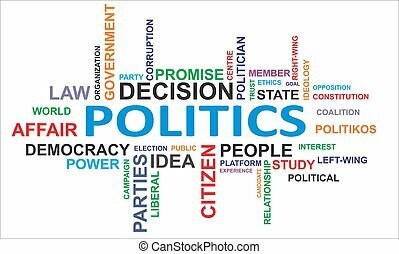 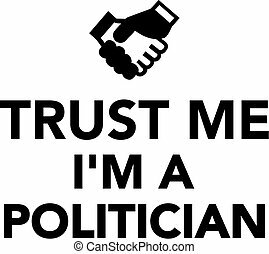 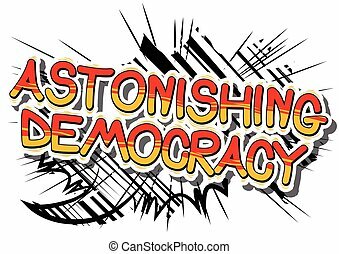 Astonishing Democracy - Comic book style phrase on abstract background. 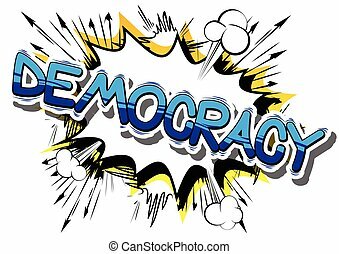 Democracy - Comic book style phrase on abstract background. 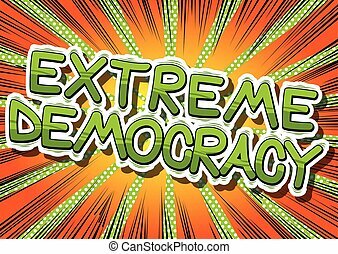 Extreme Democracy - Comic book style phrase on abstract background. 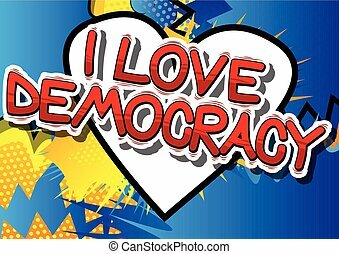 I Love Democracy - Comic book style phrase on abstract background. 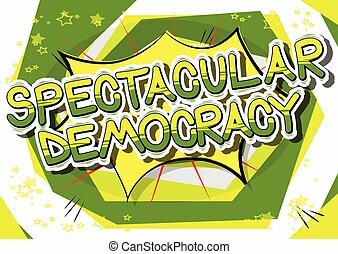 Spectacular Democracy - Comic book style phrase on abstract background. 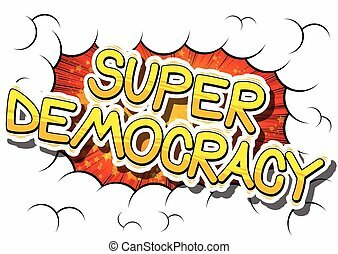 Super Democracy - Comic book style phrase on abstract background.